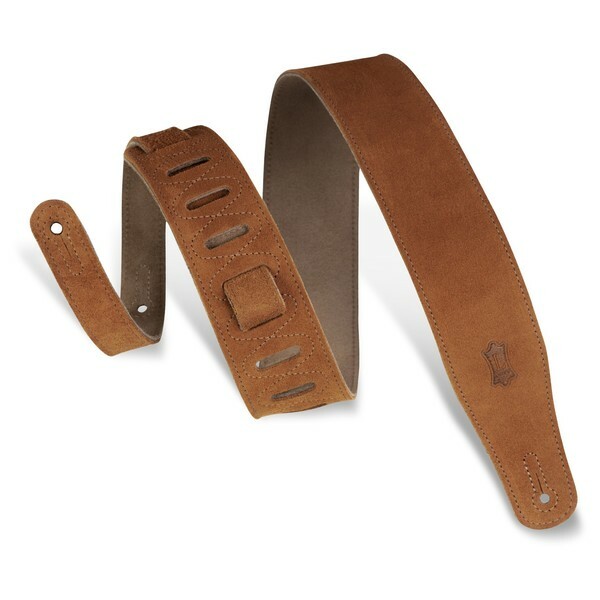 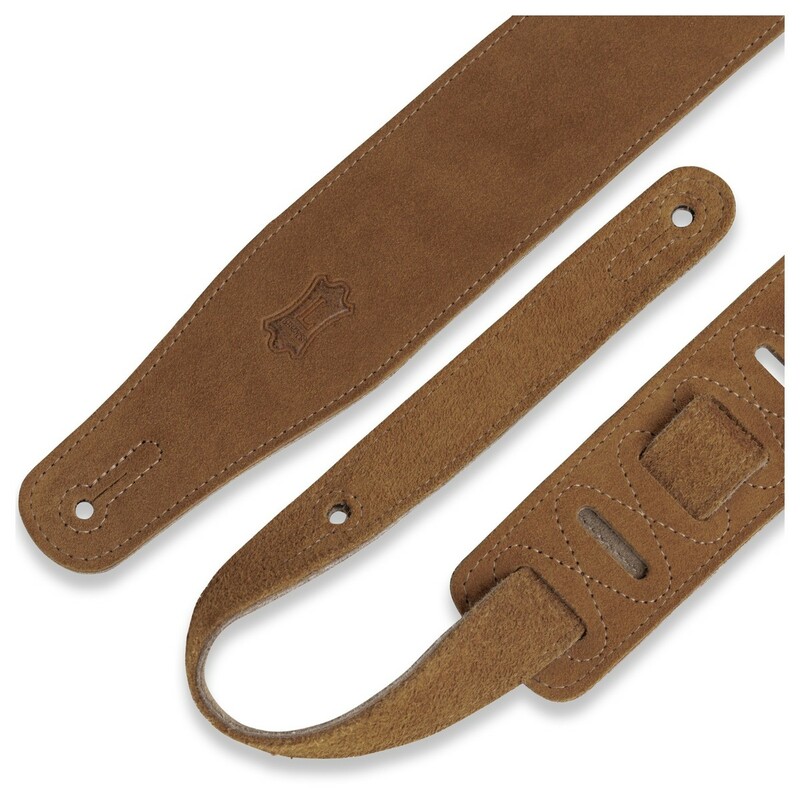 A 2.5" width suede leather guitar strap in rust, featuring soft suede backing. This strap is adjustable from 37" to 54", allowing you to find your most comfortable length for guitar playing. 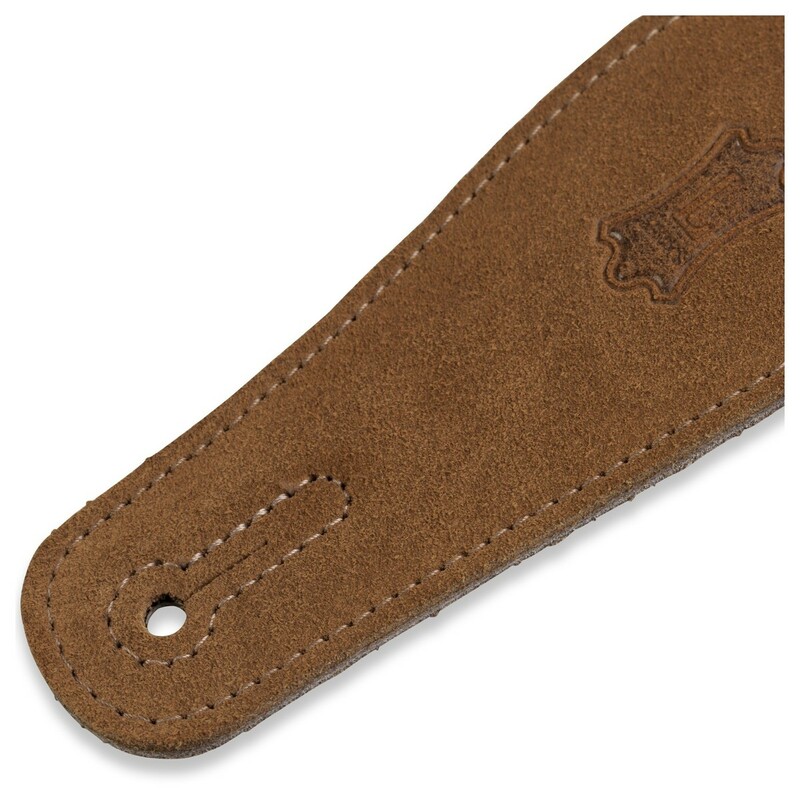 Levy's guitar straps, known as the 'Rolls Royce' of guitar straps, combine the highest quality leather with innovative designs. 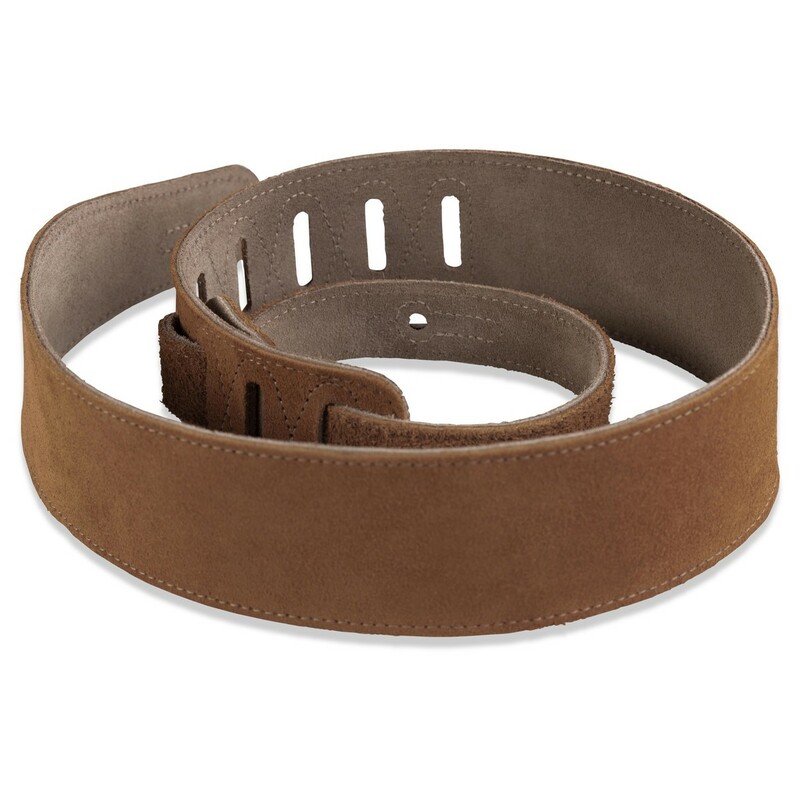 Levy's signature series was introduced over a generation ago and its reputation continues to grow!